'Satellit' ('Satellite') was the Swedish entry in the Eurovision Song Contest 1979, performed in Swedish by Ted Gärdestad. Gärdestad's first four albums were produced by Benny Andersson and Björn Ulvaeus of ABBA, featured backing vocals by Agnetha Fältskog and Anni-Frid Lyngstad, and were released on the Polar Music label. This song, which was arranged and produced by guitarist Janne Schaffer, features a guitar and bass riff influenced by Toto's 1978 hit 'Hold the Line', and four of the band members - Jeff Porcaro, Steve Porcaro, David Hungate and Steve Lukather - were in fact among the musicians playing on Gärdestad's preceding album Blue Virgin Isles, recorded in Los Angeles, and released in late 1978. 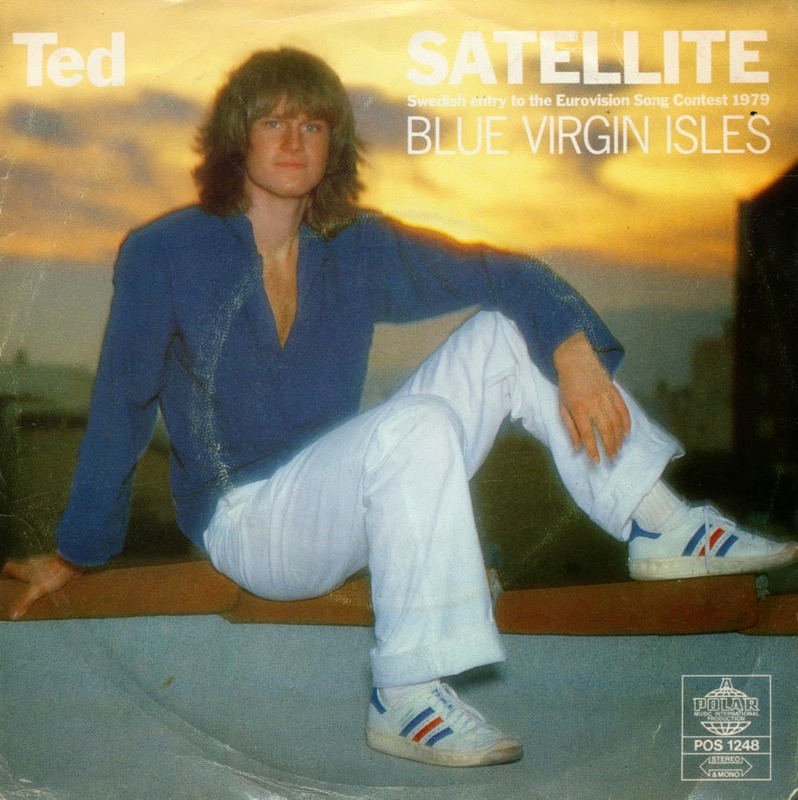 The English-language version of the track, 'Satellite', was included on subsequent editions of the album, which was issued in both Europe, Australasia and Japan. The song was performed as entry number fifteen on the night. At the close of voting, it had received 8 points, placing it 17th in a field of 19 competitors, making it Sweden's second lowest placing in the contest at that point in time. Despite this, the Swedish version of the song was a Top 10 hit on the singles chart.